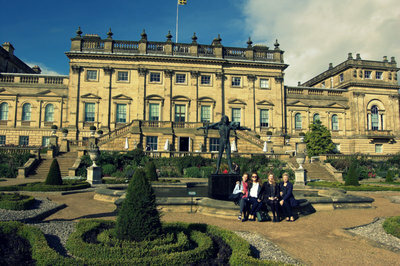 After the long summer and the work of 2nd year already piling up, some friends on my course and I decided to take a day out to www.harewood.org/" id="ccblink" target="_blank" rel="nofollow">Harewood House to escape the city buzz and work we really should have been doing. With a bus at £4.20 and entry being £3.50 it was a cheap and accessible option for students of Leeds and the surrounding area. 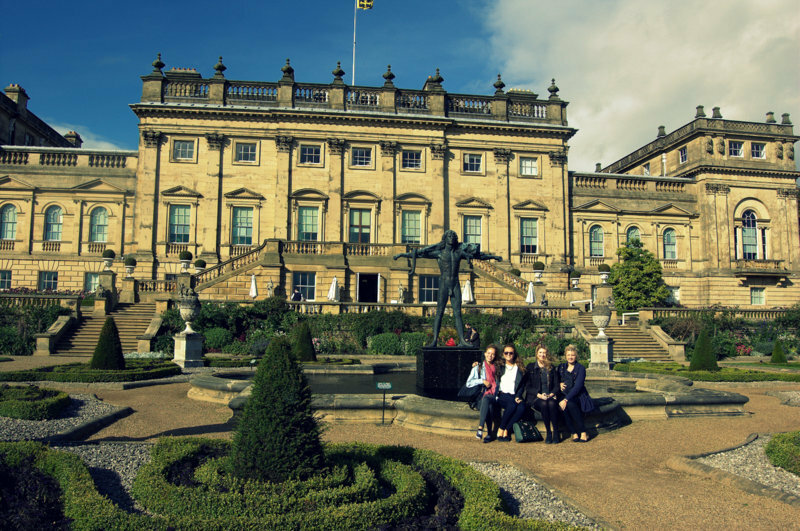 The estate of Harewood does not just offer your typical 'country house day out', the gardens, fish and chip stall, cafes, shops, art gallery and bird sanctuary (including penguins - don't pretend you're not excited by this) gave us our fare share of things to do. I would recommend without a doubt attending on a day when there is no rain in order to take full advantage of everything. The people are incredibly friendly, the estate has a fascinating history and the penguins are too cute to resist. Go treat yourself to a scone and some tea with some of the girls. Why? Penguins. Do you need another reason?